We’ve reached the fifth, and final, step in creating a minimalist wardrobe. If you haven’t already, check out steps one, two, three and four before moving on to this final part. First of all, if you’ve made it to this final step then well done! You have achieved what many are not able to do, which is simplifying your wardrobe and making life way easier for you. This final part is about going out and enjoying your new simplified wardrobe, and making any tweaks that are necessary. 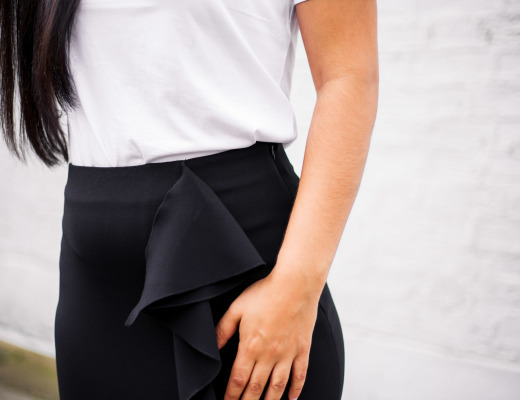 You might find a new accessory that works well with most of your outfits, or a new shoe. Whatever it is, your new wardrobe is not static! You can make small changes to it when necessary. 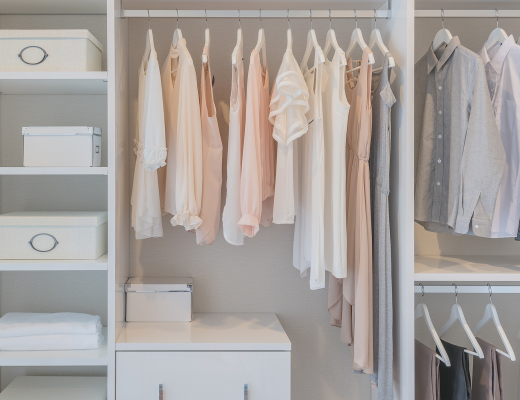 Wardrobes do need seasonal updates, and there are usually two main “swap-overs” of clothes per year: once just before autumn and again just before spring time. 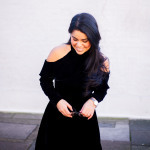 During these season change overs, you need to do the following steps to have your wardrobe at the ready for the new season! Make sure all your clothes are clean before putting them away, as well as making sure there are moth balls in the boxes/bags if your clothes are likely to be near clothes moths! Review your new season clothes that you’ve just taken out of storage. What needs replacing because of wear and tear? Is anything too big or small for you now? Anything you just don’t think you like anymore? That’s okay too! Head to Pinterest and see if there is anything you feel inspired by from the new seasons trends. If there is, create a new board and pin away! Now is the time to add those new pieces to your wardrobe. Use step two of my guide to help you. Your wardrobe is not static, you can replace and add things as you choose. There will be a few outfits that you’ll definitely turn to in times of crisis! Spend an afternoon trying out your clothes and figuring out what it is. Use this to help! Truly enjoy your new simplified look! Remember, nothing is permanent, and you can chop and change as you will.